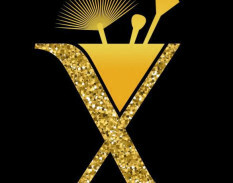 QUICK JUMP: Contestants Pageant Information How to compete in Miss Maryland United States? 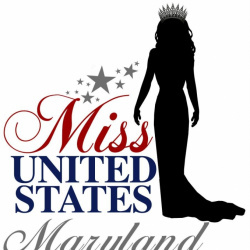 Official Maryland and Pennsylvania state pageant for Miss United States. Contestant@MissMDUnitedStates.com for entry info and paperwork. 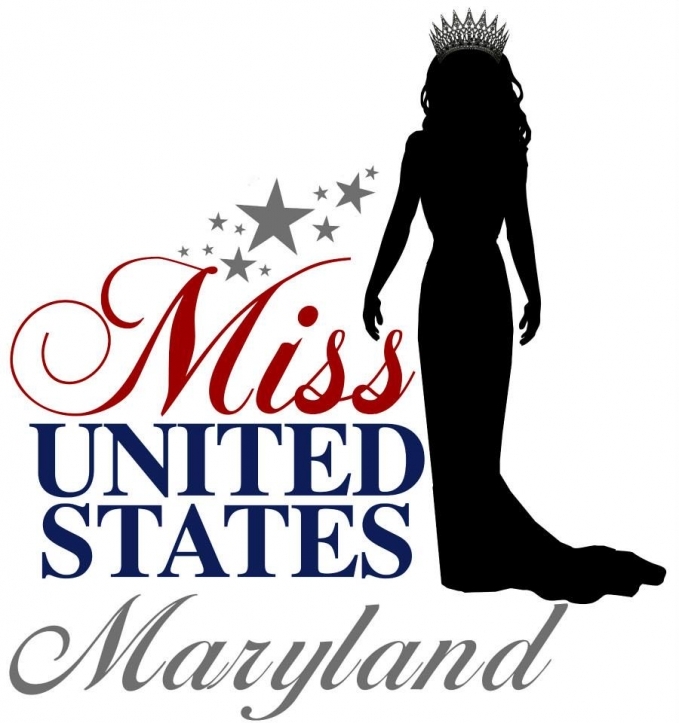 Maryland and Pennsylvania 2017 state pageants will be held at the same venue during the same weekend. We will award a Maryland and Pennsylvania title in each age division. Contestants who live, work, or attend school in Maryland will compete for the Maryland titles. Contestants who live, work, or attend school in Pennsylvania will compete for the Pennsylvania title. If interested in 2017 Ms. Title (Age 20-29 AND previously married or have children) for Maryland please go to www.MissDCUnitedStates.com as the Miss District of Columbia pageant is an open residency event.